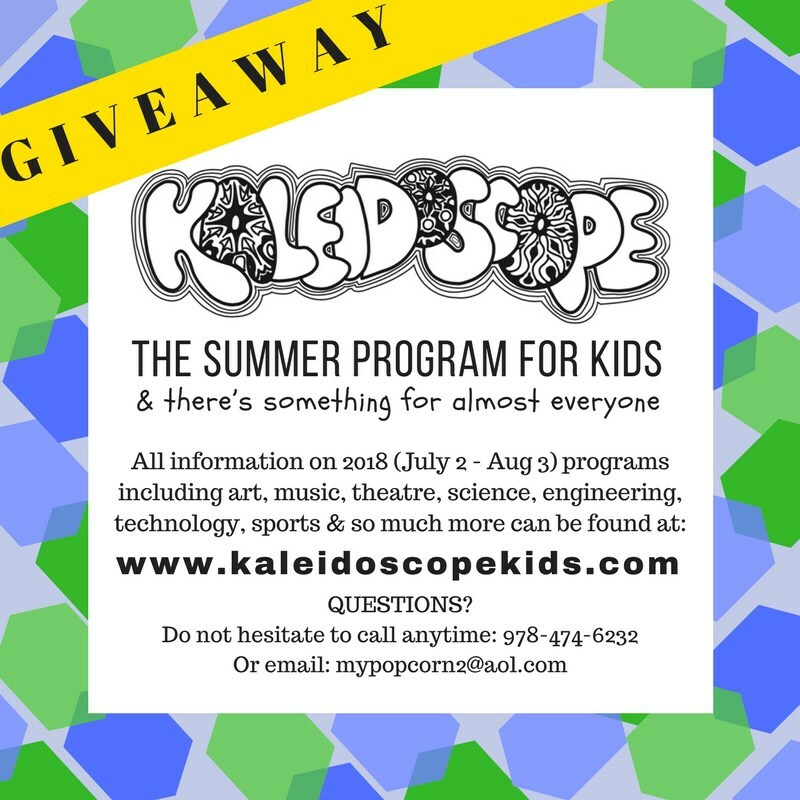 It’s time for a MUMS giveaway from Kaleidoscope! Winner is the person whose guess is closest to the actual number enrolled. In the case of tie, a drawing will be held. ▪️Winner will be announced Monday 3/19. •Courses for children ages 3-13 include art, music, science, math, theater, movie-making, cooking, STEM, sports, and much more!